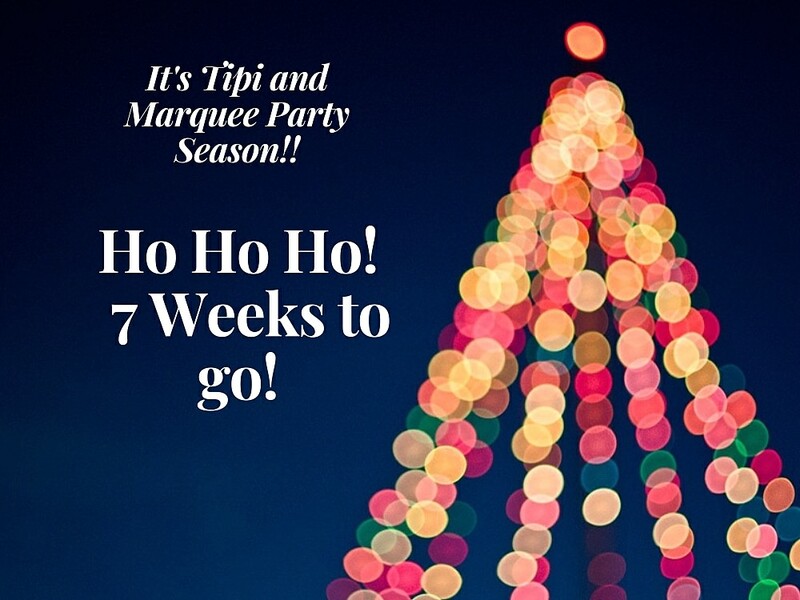 We’ve Won Best Marquee Provider Award for the 5th Year at TWIA !!! 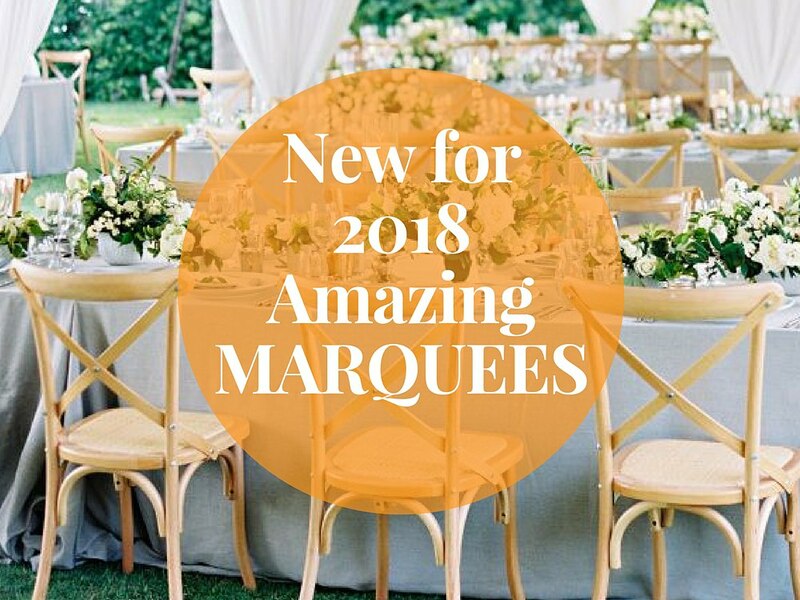 November 25, 2017 / james / Comments Off on We’ve Won Best Marquee Provider Award for the 5th Year at TWIA !!! 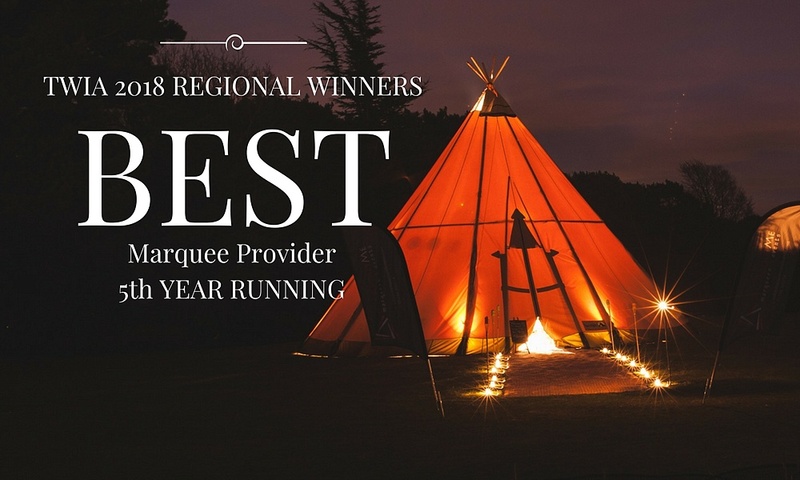 We are ecstatic to say we have won the Best North West Marquee Provider Award, for the 5th year in a row, at The Wedding Industry Awards!! 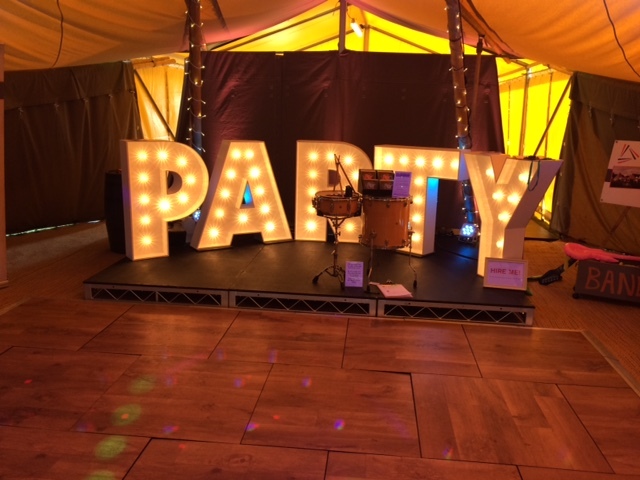 The past 4 weeks have been incredible for All About Me Marquees, with our blockbuster open weekend, our amazing Halloween Ball as well as setting up awesome tipi villages for some brilliant clients like Chester Zoo, Media City and Delamere Events. So to win this award too, we’re over the moon! 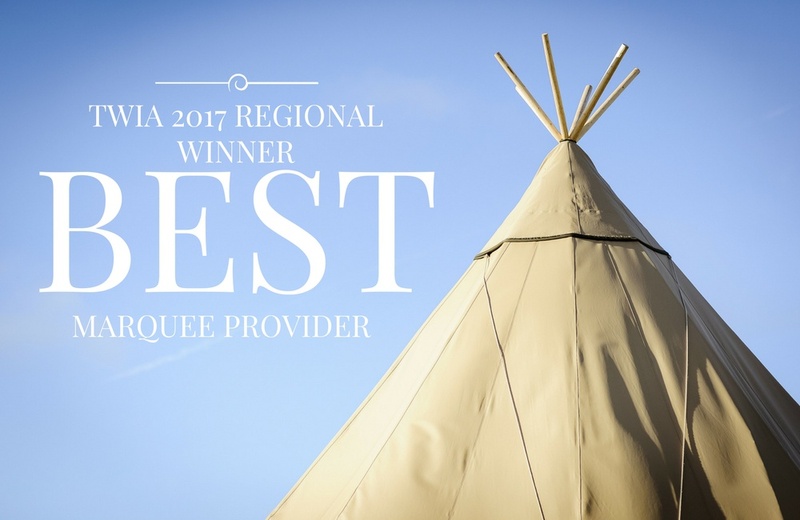 It means so very much to us as The Wedding Industry Award is based on the votes of our fantastic couples, who for the 5th year running have set us apart as the best Tipi providers in the Northwest! 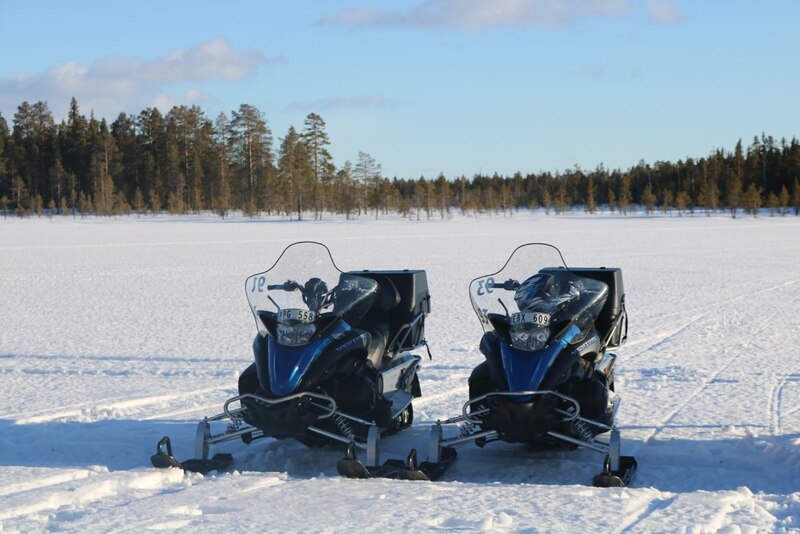 It is an accolade we are immensely proud of and we are celebrating with a special offer. 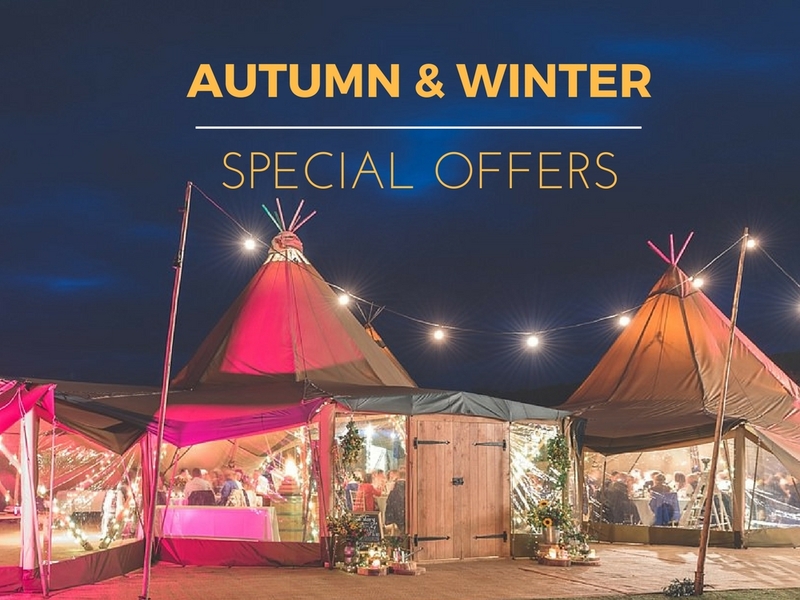 Book your tipis this weekend and we’ll give you a voucher worth £300 towards your tipi furnishings. 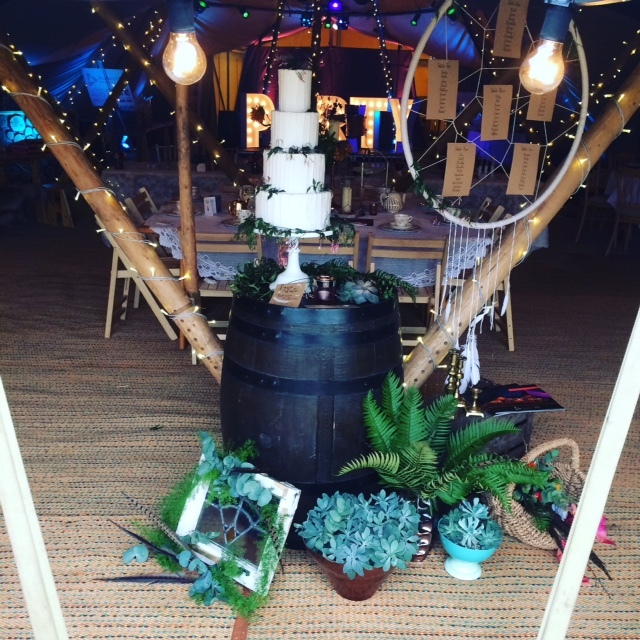 We’re Wedding Industry Awards Winners 4th Year in a Row! February 7, 2017 / james / Comments Off on We’re Wedding Industry Awards Winners 4th Year in a Row! The All About ME team are so proud to announce that we are The Wedding Industry Awards 2017 Regional Winners. 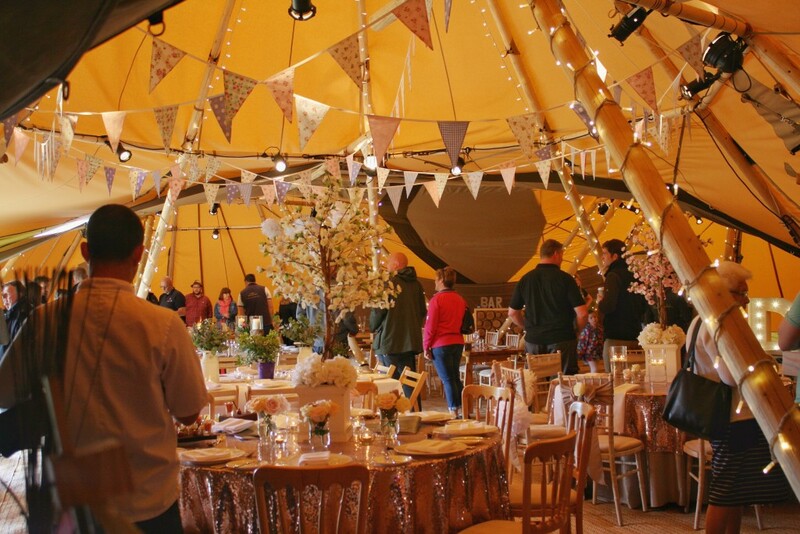 We’ve been awarded ‘Best Wedding Marquee Provider of the Year’……for the 4th Year in a row! It is a huge achievement and means so much to us as it is voted for by our wonderful couples. 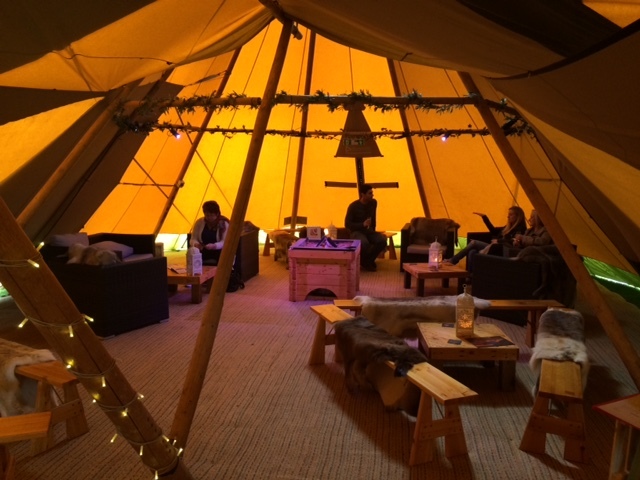 2016 brings a new home for All About ME…..
August 18, 2016 / james / Comments Off on 2016 brings a new home for All About ME…..
Our new premise has more space for our team, Tipis and clients to come and visit! 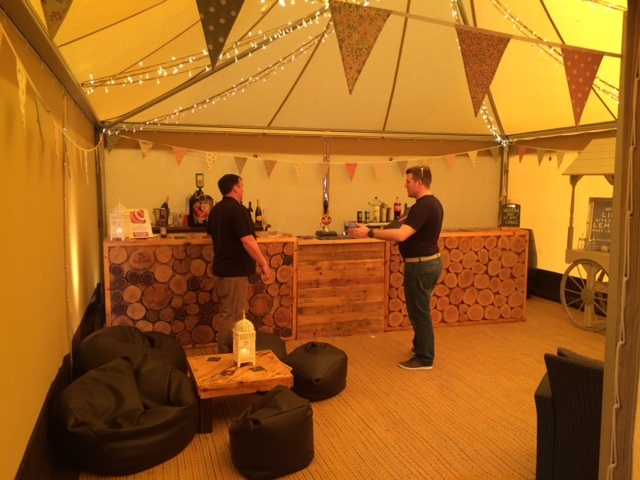 Over the last few years our business has continued to grow to the point where we had outgrown our old home. 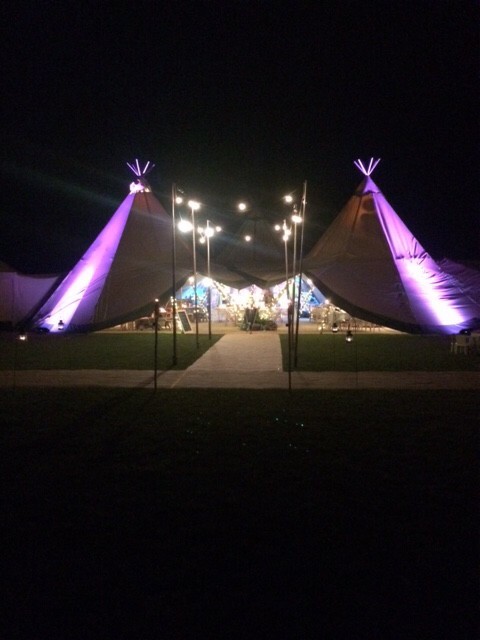 Although our event planners had got used to a little bit of desk- hoping, it wasn’t so easy to accommodate our growing stock of Tipis, marquees,glamping tents and optional extra’s. 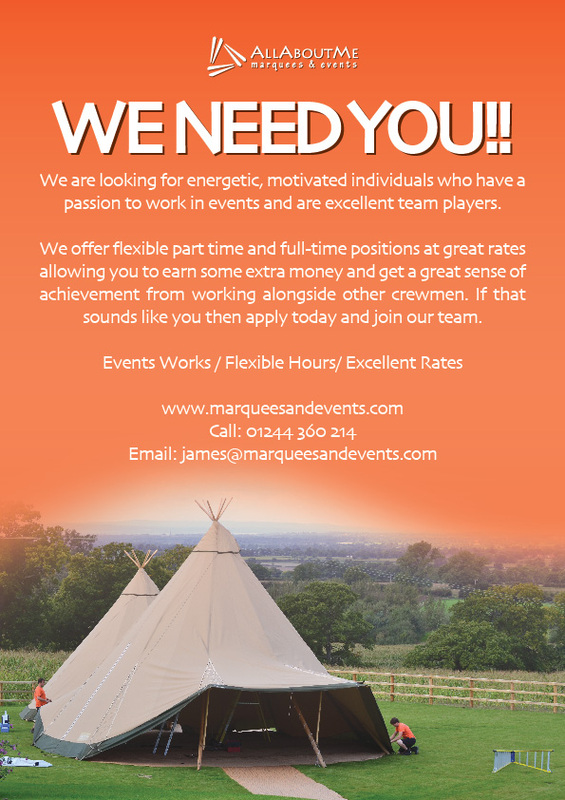 All About ME are looking forward to getting settled in for the rest of 2016 season, and being able to deliver lots more Tipi events across Great Britain.